Whether you are interested in creating a new brand, re-imaging your company or product, or fine-tuning your corporate identity, we can help you develop a memorable design and messaging strategy. Strategy: Incorporating market factors, business objectives and corporate personality, we will begin our branding project through concentrated research efforts to familiarize ourselves with your company, the industry, and your future goals to ensure we create a brand that is in line with the future of your company. Logo Design & Messaging: Our expert staff can recommend a unique color palette and design a logo mark that reflects the individuality, objectives and overall identity of your company. We can work with you to rename your company or product line, develop a tagline for your business, or craft messaging around your unique company’s brand. 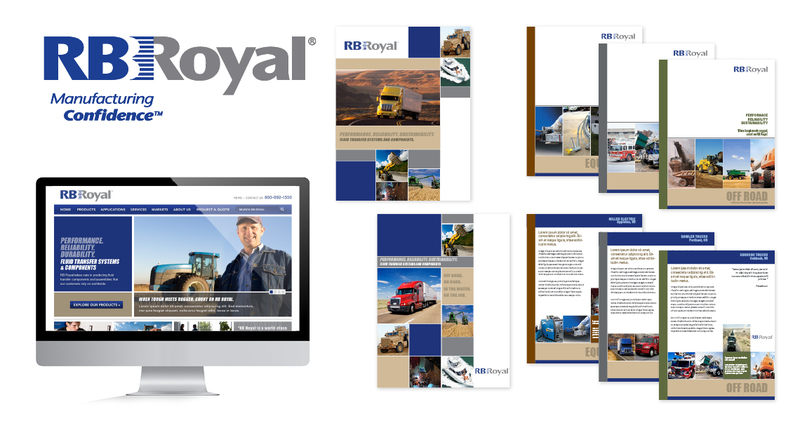 Integrated Approach: Our integrated branding approach provides a glimpse into the future by applying the brand strategy to key communications outlets, such as online marketing, print and catalogs, promotions and advertising, corporate identity and overall messaging. HMG worked with the Milwaukee Miller brewing manufacturing group on several branding efforts, including the redesign of the new plant logo. One campaign included internal motivational program to promote positive safety practices among team members at the plant. HMG designed a logo that communicated the group’s mission and emphasized safety practices. The logo was utilized on all internal department communications as well as on a department t-shirt used to promote camaraderie, positive behavior and safe operational practices. We worked with Rock River Cancer Foundation to redesign their logo and integrate the new design into an updated business card and letterhead design. The final logo gave the foundation an updated look and streamlined their brand digitally and in print. HMG partnered with Geo-Synthetics, Inc. to develop a comprehensive design strategy that positioned GSI as leader in the distribution, installation and construction of geo-synthetic products for a variety of industries. 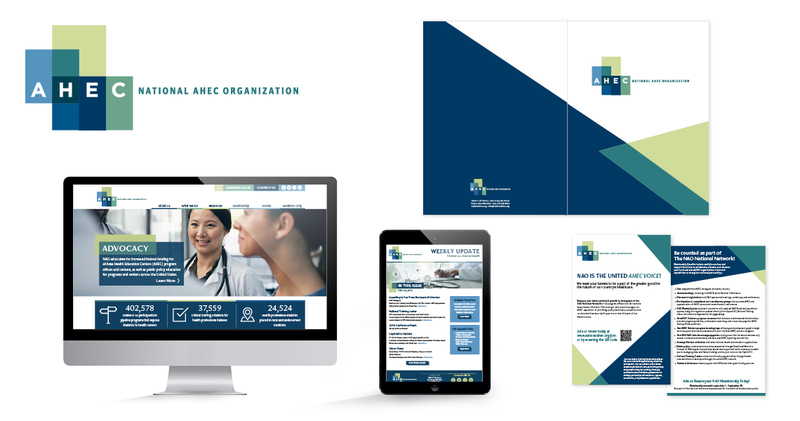 The Geo-Synthetics, Inc. identity development included logo design, color study, identity/letterhead materials, signage, and overall branding direction that could be incorporated into collateral, ads, and more. Bath in a Box partnered with Harris Marketing Group on customer identity research to identify their target audience and logo development and design. After our preliminary research, we worked on logo development with the company to create a modern logo that could be used across a variety of marketing mediums. We worked with Fickau Landscape, Inc. to develop a comprehensive design strategy that positioned the company and its brand as a leader in the residential landscape market. We explored project goals and business objectives, reviewed competitive design directions and positioning, as well as considered practical implementation in designing an effective, lasting creative strategy. Integrated project aspects included logo design; color study; repeatable graphic elements and tag line development.